If there’s a specific part of the Part 107 rules for commercial drone pilots that is sure to elicit a lot of discussion and arguments, it’s probably the restrictions regarding flying drones at night. What was once one of the most fun things you can do with your drones had become taboo for commercial drone pilots. Why is this such a controversial matter? To answer, we need to take a look at what the Part 107 rules say about night flight and the various ways that pilots can still go about flying their drones even after the sun has set. Taken at face value, this rule restricts any sort of drone flight activities held outside of daytime or twilight. This can be particularly problematic for commercial drone pilots who may receive jobs that require them to fly their drones at night. For instance, a drone photographer may receive a request to cover a wedding at night. A drone filmmaker might be asked to capture a shot of the city skyline or to shoot a scene that needs to be done after dark. Without any provision for flying at night, commercial drone pilots may suffer under the lack of flexibility in the services that they can offer. Fortunately, the FAA has not been entirely insensitive to the woes of commercial drone pilots. Flight at night is one of the restrictions (among others) for which the FAA is open to receiving waiver applications. In fact, more than 90% of the waiver requests received by the FAA is for flying drones at night. Since the waiver provision, the FAA has granted more than 1,800 such waiver requests, which really drives home how important it is for a lot of commercial drone pilots to be able to fly at night. So, how do you apply for this waiver? This here is another problem, as the waiver application and approval processes are very long and tedious. First, you need to file the waiver application through the FAA’s DroneZone portal. The waiver includes the names of the Person Responsible and the Remote Pilot, as well as a very detailed description of the operations. This description needs to include any potential risks that you have identified and the mitigating measures you intend to implement. The basic rule of thumb when applying for a waiver is the more detailed the request, the better your chances of getting a waiver request approved. 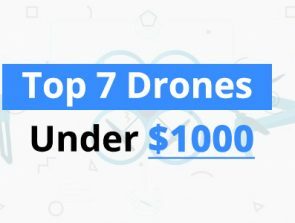 Most successful waiver applications state how long they intend to fly, where they will fly (with a map and coordinates, the capabilities of the drone and the drone pilot, and how the drone pilot intends to maintain visual contact with the drone despite the lack of daylight. It is absolutely essential that you outfit your drone with anti-collision lights if you intend to fly at night. 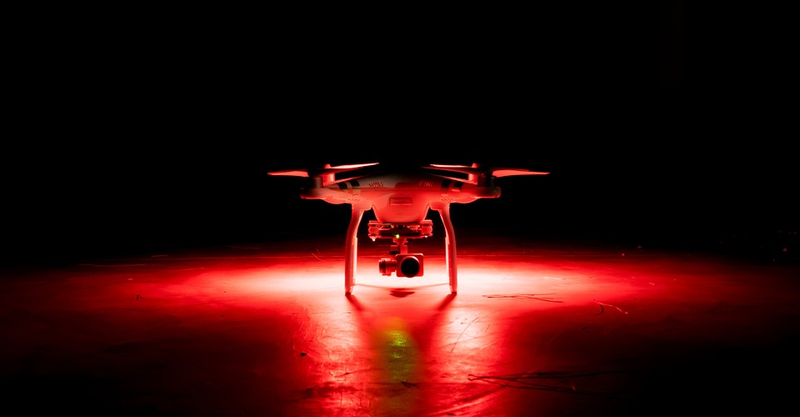 Although most modern drones come with their own lighting systems, it is still better to settle for after-market strobe lights since they are brighter. You also need to give some thought to how you will attach these strobe lights to your drone, ensuring that adhesives or connections are suitably durable and weather-proof. 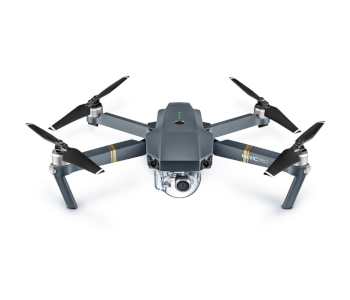 You may also consider investing in a lightweight GPS tracker that can help locate your drone, even in pitch dark, should you get into a crash. Once you have filed your waiver request, the FAA may take up to 90 days for your request to be approved. This means that commercial drone pilots need to plan and prepare for their nighttime gigs way ahead of time. Although the concession of FAA for approving flying drones at night is well-appreciated, the long waiting time and tedious application process can feel very discouraging. It might not also be practical for many commercial drone pilots, many of whom cannot afford to stick to a 90-day lead time for potential jobs. How about recreational drone pilots? Here is where the floodgates of controversy start to open. The fact that recreational drone pilots are not bound by any restriction against flying at night feels a little unfair and downright ironic. After all, a recreational drone pilot and a commercial drone pilot may be the exact same person flying the exact same drone. There are still a couple of guidelines that recreational drone pilots are strongly encouraged to follow. These include flying at night only with the appropriate anti-collision lights, giving way to manned aircraft, and avoiding flying directly over people or moving vehicles. After several years of implementation of Part 107, it appears that the FAA had been cognizant of the woes of commercial drone pilots after all. 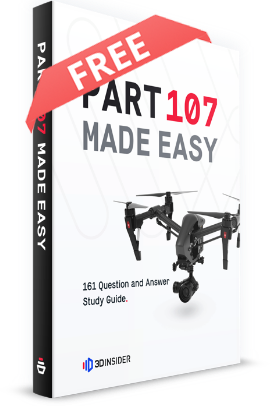 Earlier this year, the FAA proposed changes to the Part 107 rules that will relax the restrictions for commercial drone flight. Among one of the restrictions that will be relaxed are those for flight at night. The stimulus that brought about this proposed change was the huge volume of waiver requests that the FAA have received regarding flying drones at night. Despite this volume, there was not a single recorded drone-related accident that happened under the conditions of a nighttime waiver. 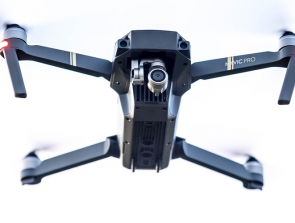 This has led the FAA to develop confidence in the skills of commercial drone pilots and in the benefit of using anti-collision lights that are visible within three statute miles. This change will also bring about an additional waiver type that will allow for flying drones at night without any anti-collision lighting. 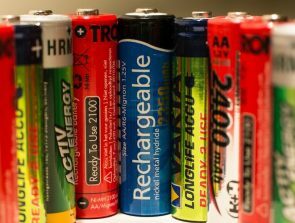 There is no word yet on when these proposed changes will be implemented, but we wouldn’t hold our breath. The FAA is holding out on finalizing any proposed changes until the issue on the remote identification of small UAS has concluded. This matter has been languishing for the last couple of years, and we don’t expect it to get resolved within the next year or two. Being able to fly their drones at night has been on the wishlist of commercial drone pilots for a very long time. After all, capturing a drone photo of a brightly lit skyline or celestial bodies from a unique angle can make for a very good addition to any drone photographer’s portfolio. There are also countless events and shoots that are held at night, becoming lost opportunities for commercial drone pilots looking to score a gig. Fortunately, changes that will relax the rules under Part 107 are on their way. 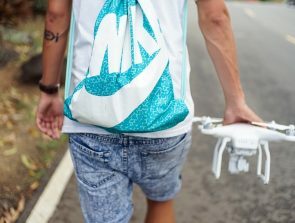 The process to change the rules can be really slow, but the fact that the FAA listened to the calls of the commercial drone pilots is already a win in our book. Until then, just keep writing those waiver requests.